Donations at the tea table on Sunday mornings are shared 50/50 between our church funds and various charities. This year, in 2018/19, we are supporting The Maggie's Centre at the Western General Hospital, Edinburgh, Crossreach Counselling in Dunbar, the Scottish Huntington's Association, the Bridge Centre, Muirfield Riding Therapy and the East Lothian Foodbank. 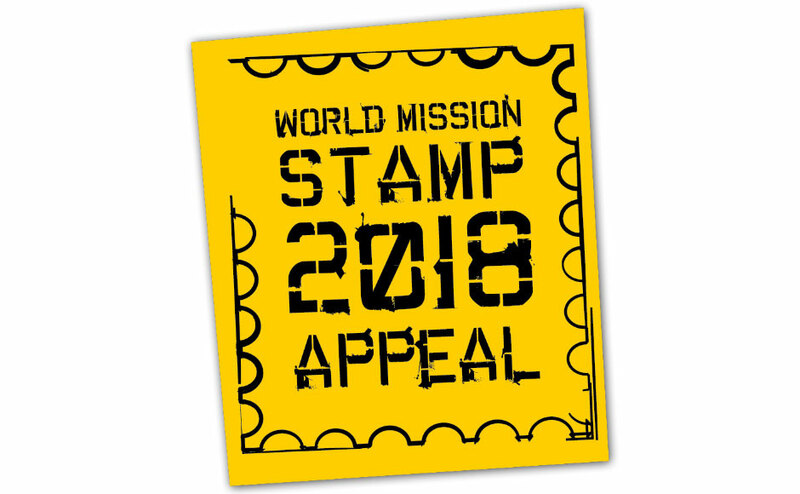 St Mary's has been taking part in the Church of Scotland's World Mission Stamp Appeal for some years. Used stamps are gathered in, sorted and sold to collectors for cash. The money raised is used to support the work of a project around the world. This year's Stamp Appeal supports the work of the Reformed Church in Transcarpathia in the Ukraine which runs a number of day care centres providing educational, emotional and physical support for children and young people with disabilities. We also collect the blue & green plastic milk bottle tops which are recycled & chipped and turned into sheathing for fibre optic cables. The money raised goes to the Margaret Kerr Palliative Care Unit at Borders General Hospital and to cancer charities Macmillan & Marie Curie. St Mary's supports the work of Christian Aid. Members of St Mary's, alongside members from the other churches in Haddington, collect door-to-door during Christian Aid Week in May and take part in other fundraising events such as sponsored walks, quiz nights & brunches. We also collect old mobile phones for recycling and host the annual Haddington Churches Christian Aid service. We also support our local foodbank with regular donations of groceries and/or cash and also by raising awareness. We also support and have strong connections with community groups such as Friday Friends, Blooming Haddington & Friends of the River Tyne.